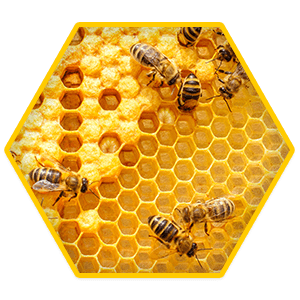 Welcome To Bee Busters Inc.
Bee Busters Inc. pest control specialists have provided expert Bee Removal and Bee Control services in Orange County since 1982. 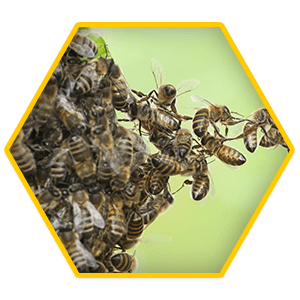 We have the experience, training, and equipment to handle every honeybee situation and ensure the safety of your family, property, and the environment. 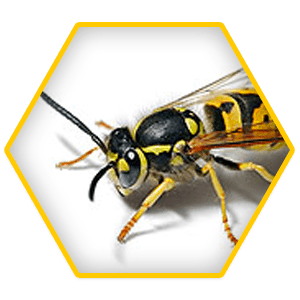 Bee Busters Inc. has been helping the Orange County community with their bee & wasp removal needs since 1982. 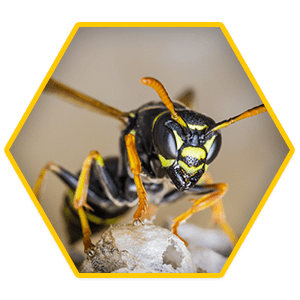 We are happy to help with any questions or problems you may be having with bees or wasps including removal, rescue, and extermination. Whether you hear buzzing in your Orange County office or in your home, Bee Busters Inc. is there to get rid of it! Our eco-friendly approach assures that you will experience minimal disruption while we rescue, remove, or exterminate the pests. Your Orange County friends and neighbors have good things to say about Bee Busters Inc.! We are proud of the reputation we've earned since 1982 and want you to feel secure in contacting us. Use the link below to review or leave a review of your experience with Bee Busters Inc. Your Orange County Bee Control Experts! 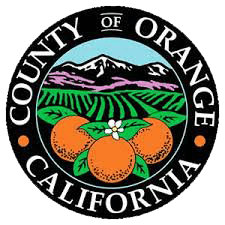 Bee Busters Inc. is registered with the Orange County Agricultural Commissioners office. 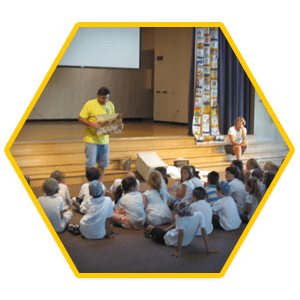 We are an Orange County Beekeepers association affiliate. 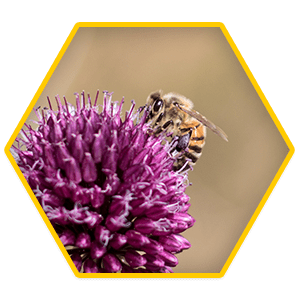 When possible, we take advantage of all-natural pesticides derived from flowers to eradicate and treat the bee infestation. 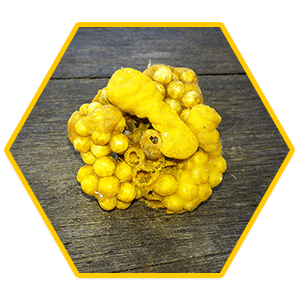 Our goal is to not only protect the safety of our community, but safeguard the health of our Orange County bee population. Bees are essential to the ecosystem, but as hostile defenders of their hive, can become a danger. 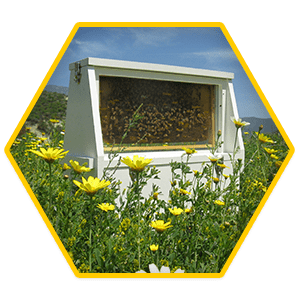 Don’t hesitate to call the professionals from Bee Busters Inc. for prompt, affordable, and dedicated service throughout Lake Forest, Mission Viejo, Laguna Beach, Laguna Hills, Irvine & all over Orange County, CA.